This old fashion style dipping case for Italian ice cream and Gelato has the newest and most updated technology. ETL approved for UL and NSF, high powdered interior fans to keep even temperature. 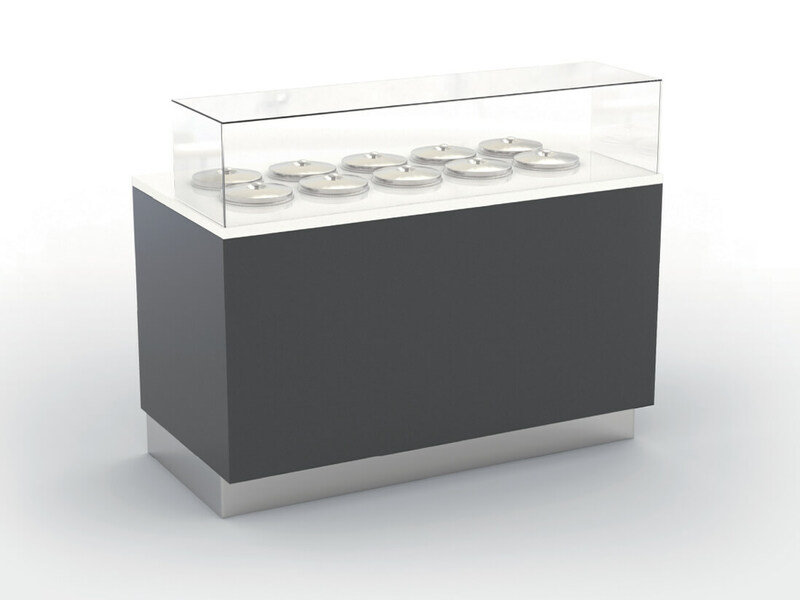 Rounded body interior on corners and all stainless construction; this Pozzetti Gelato case is truly one of a kind and a real attraction in any location.